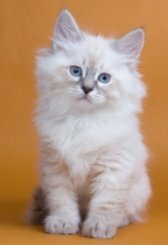 The breeders below periodically have Siberian Cats for Sale. 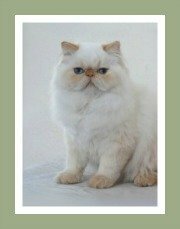 If you are thinking about adopting a Siberian Forest Cat or if you would prefer to buy a kitten, do make contact with one of the cat breeders featured here. 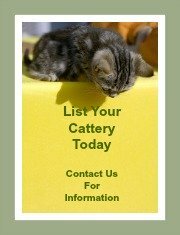 Whilst we are not in a position to recommend a specific Siberian Cat cattery, we do urge you to find a Siberian cat breeder who is registered with a cat registry or is an active member of a Siberian cat club. 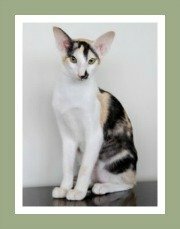 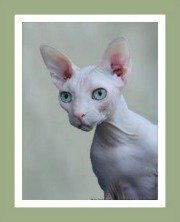 It's important that you buy a kitten from a reputable breeder as they are committed to the health, well being and breed standards of their kittens. 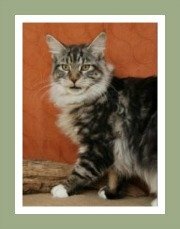 To be sure that the Siberian Forest cat is the right breed for you, we have prepared some need-to-know information for potential cat owners. 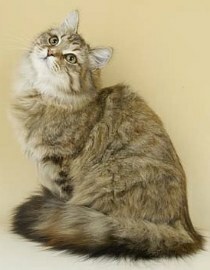 Our Siberian Cat profile includes valuable info regarding their temperament, characteristics, health and nutrition. 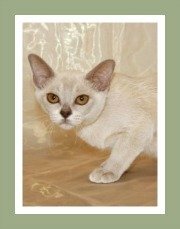 Note: It is believed that the Siberian Forest is a hypoallergenic cat. 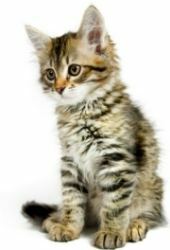 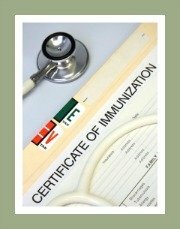 We do suggest that potential cat owners who suffer from allergies visit a cattery, handle the cats and kittens and spend time with these cats to confirm that they do not cause an allergic reaction. 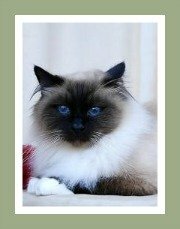 Siberian Forest Cat Breeders are welcome to contact us for a listing.